Perceptions. 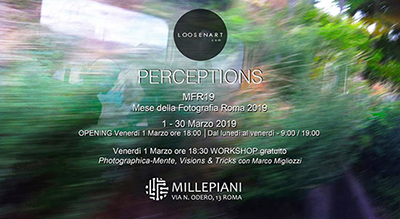 Mese della Fotografia Roma. Millepiani, Rome, Italy. Mar. 21-30, 2019. 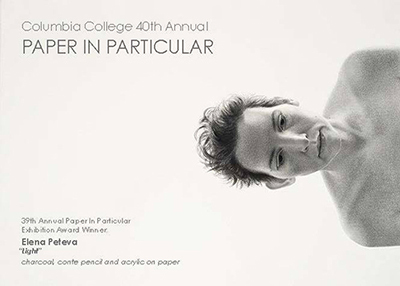 40th Annual Paper In Particular National Exhibition. Columbia College. Columbia, Missouri. Juried by Eric Lutz, Associate Curator of Prints, Drawings, and Photographs at the Saint Louis Art Museum. Feb. 25-Apr. 8, 2019. 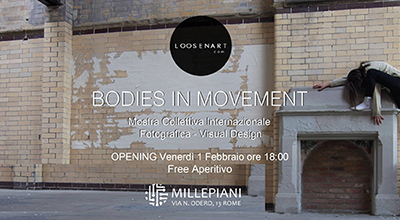 Bodies in Movement. Millepiani, Rome, Italy. Feb. 1-28, 2019. Photography Challenging Objectivity. The Woven Tale Press. Article by Richard Malinsky, Arts Editor. January 29. Online. House Warming Exhibition. Whitdel Arts, Detroit, Michigan. Origins. Janice Charach Gallery. West Bloomfield, Michigan. Jan. 13 – Feb. 21, 2019. © 2019 Sarah Nesbitt All Rights Reserved.